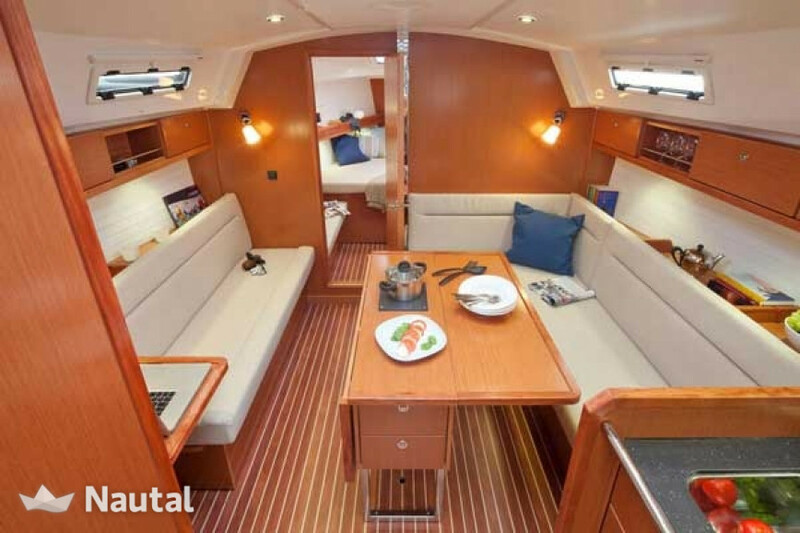 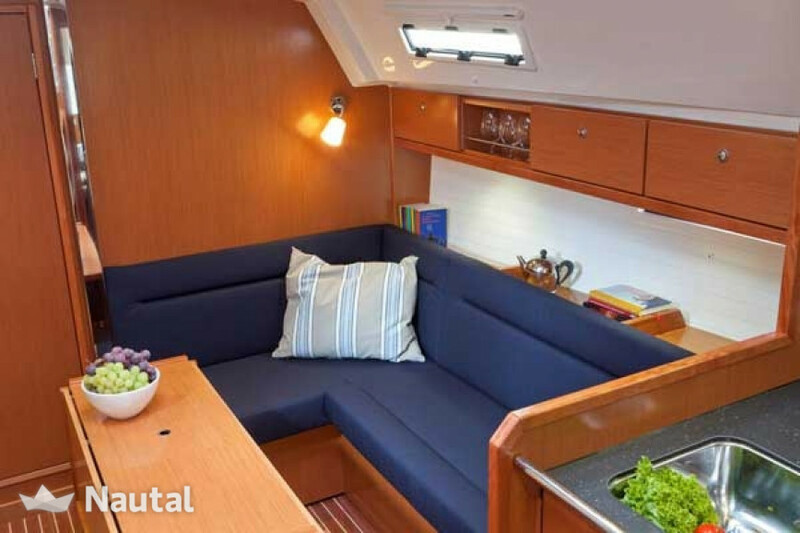 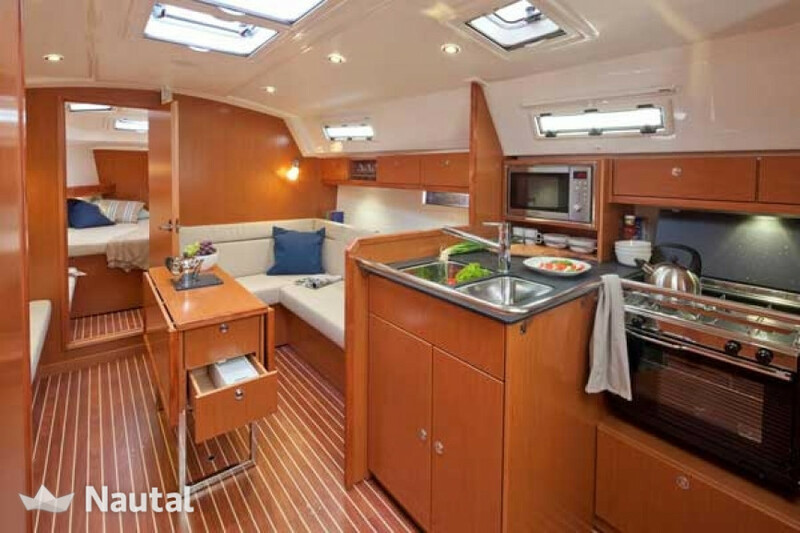 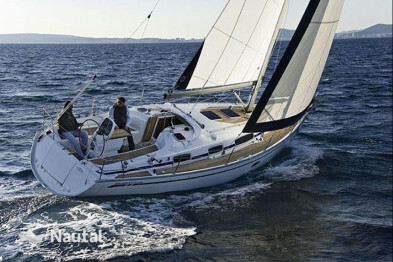 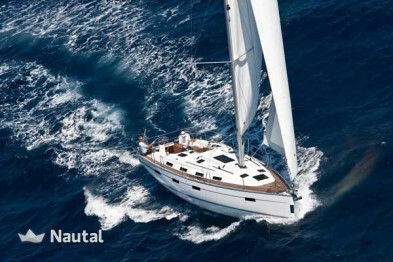 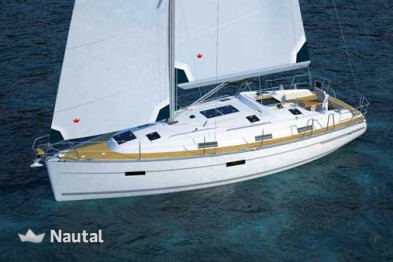 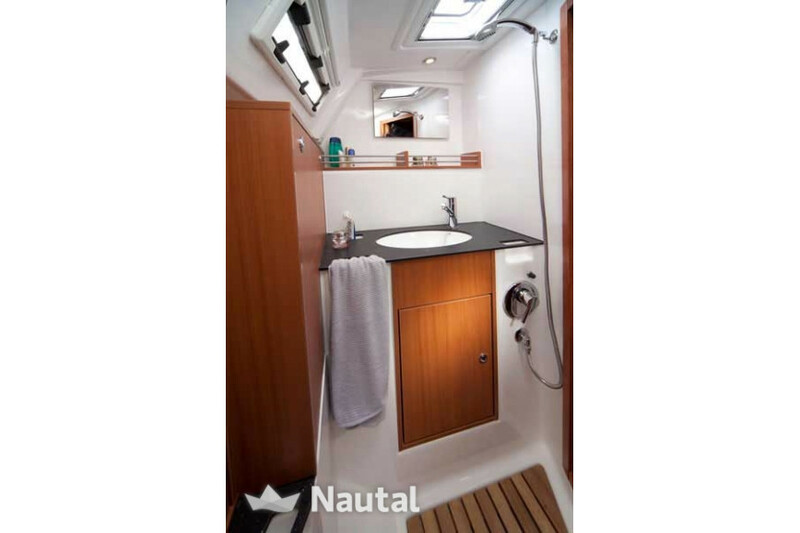 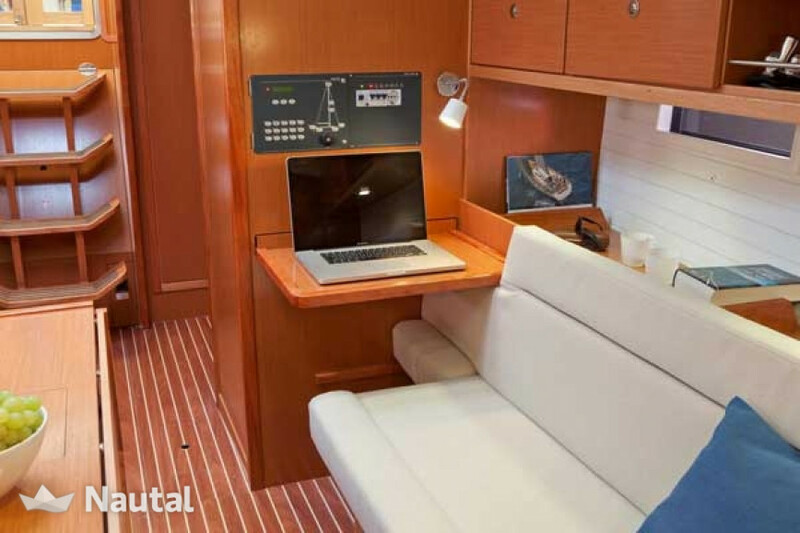 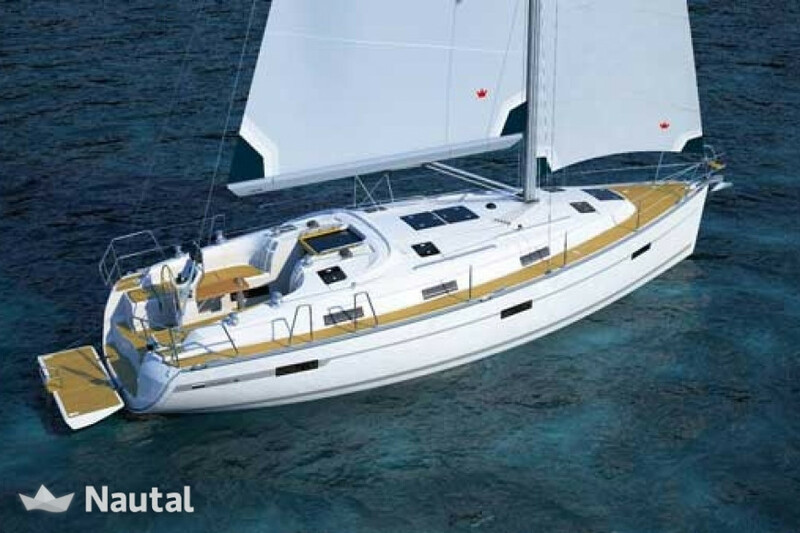 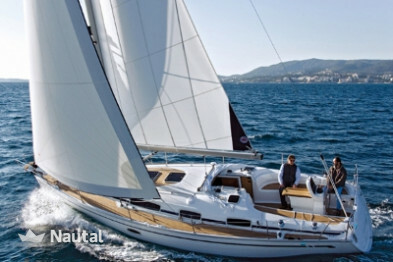 Great sailing yacht from 2011 with a length of 11.40m from Lauterbach. 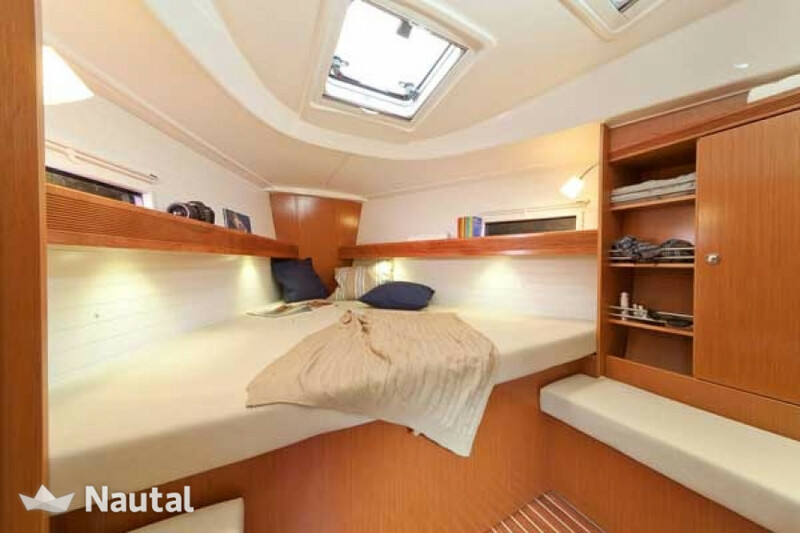 The boat has 3 cabins, sleeps 6 and a bathroom. 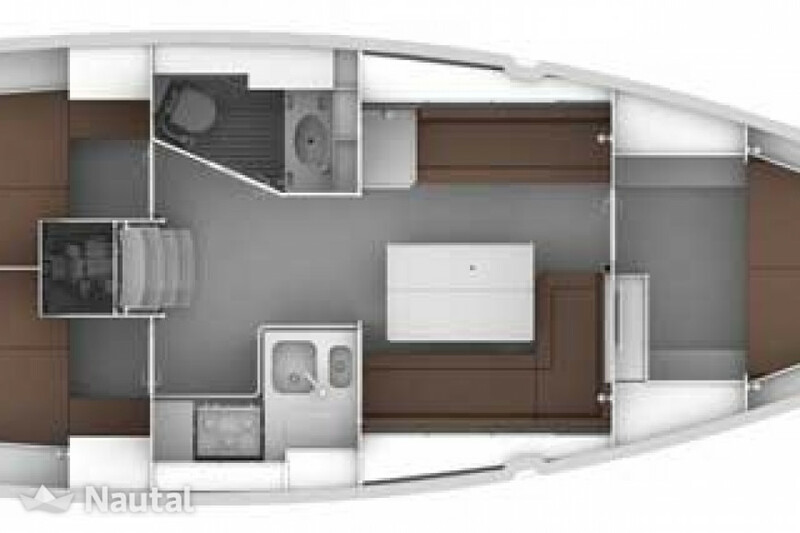 Further equipment: life raft, lifejackets, VHF radio, autopilot, GPS, log, awning, compass, sprayhood, hot water, heating, radio-CD player, electric windlass, cockpit table, refrigerator, stern shower, gas stove, hand tools and much more. 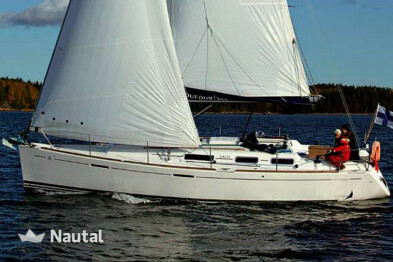 1 x D1-20 18.00 HP H.P.